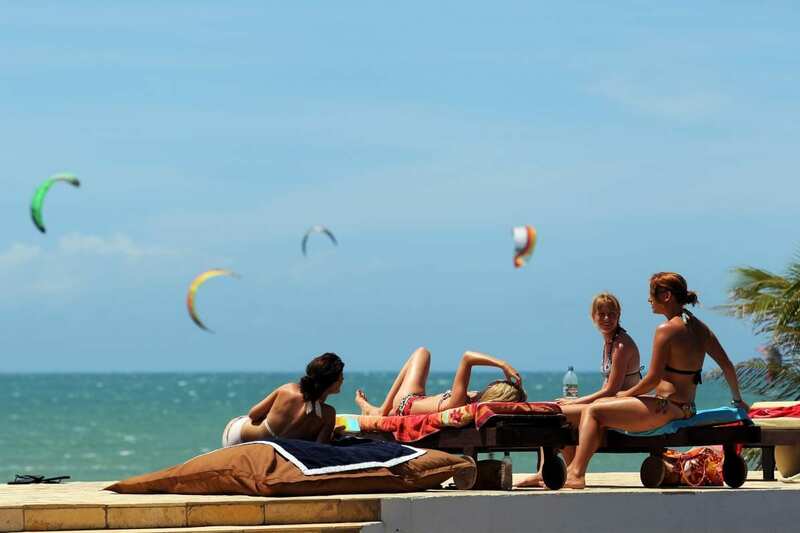 Windtown Beach Hotel is known for its relaxing atmosphere and is seen by many as a home away from home. The best proof of this are the many returning guests every year. An easy place to make contacts, solo travelers will never feel alone. Innumerous friendships are made here! Kitesurfing is a passion to be shared and it connects people. 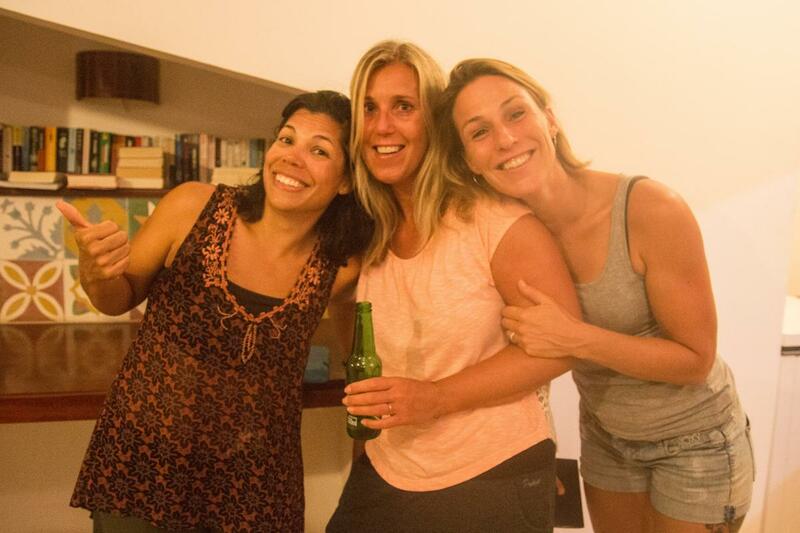 Guests meet each other at our kite school and on the water, tell their kite anecdotes over some drinks at our beach bar and have dinner together during our weekly organised food parties, sharing their progress. Not a kitesurfer? No worries, you will get excited about this amazing sport, just by listening to the stories and watching the kitesurfers at sea from our sundeck. 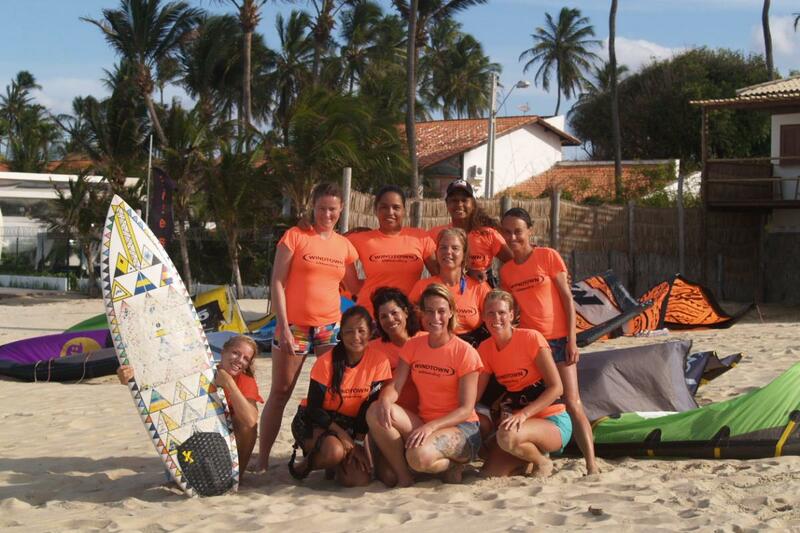 Are you a female traveler and would you like to (learn how to) kitesurf together with a bunch of fun women? You are at the right place! 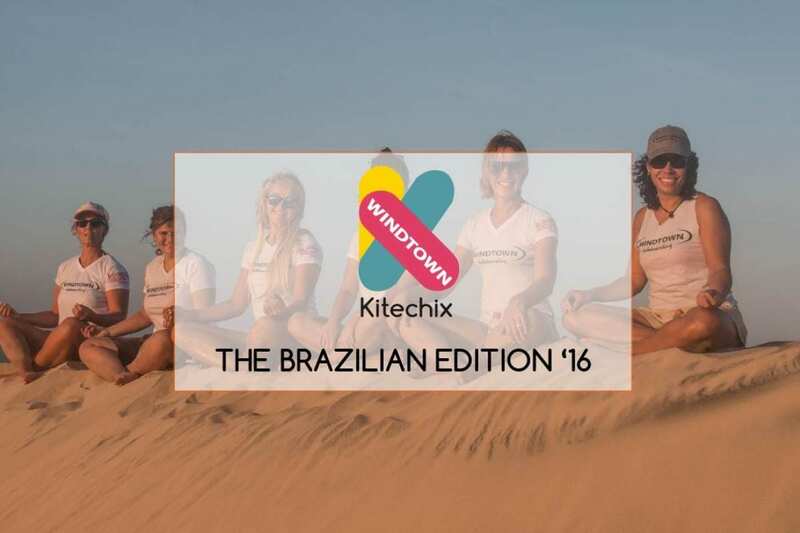 Every year, Windtown Beach Hotel hosts Kitechix, a kitesurf event for women who want to learn kitesurfing and for those who want to improve their tricks and techniques by means of clinics. 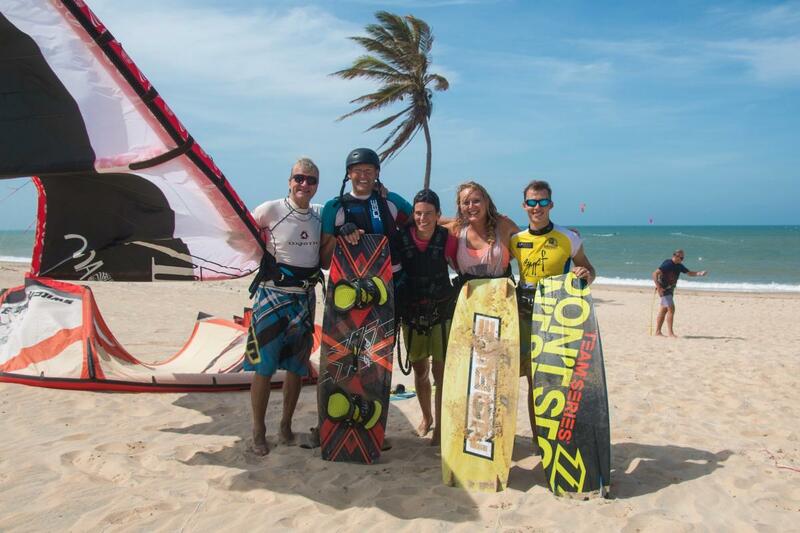 The main goal is to have fun on the water and to get more women into kitesurfing! 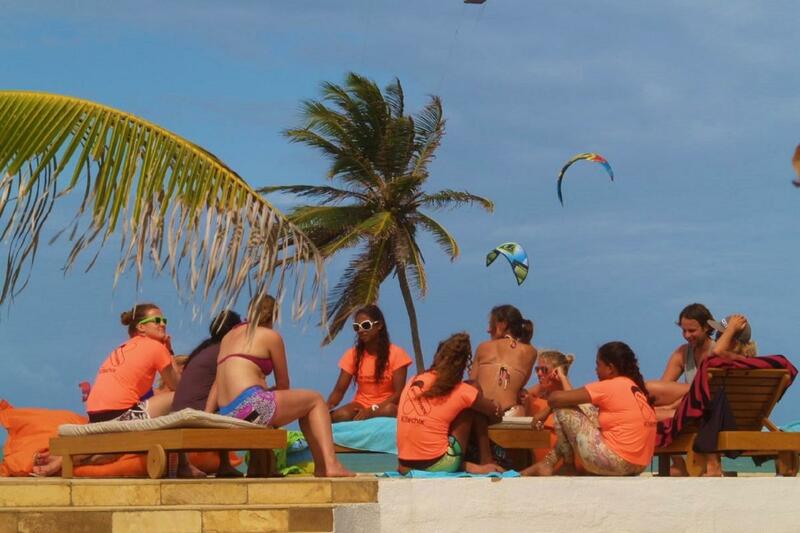 Kitechix really is the perfect event for solo travelers who want to make friends in kitesurfing.